Friends of Mount Majura warmly invite you to celebrate World Environment Day 2009 with a gentle winter walk in the beautiful woodlands of the mountain. Enjoy afternoon tea at the Majura ridge and see how the weed infested old stock camp transforms into a bush habitat with great views. 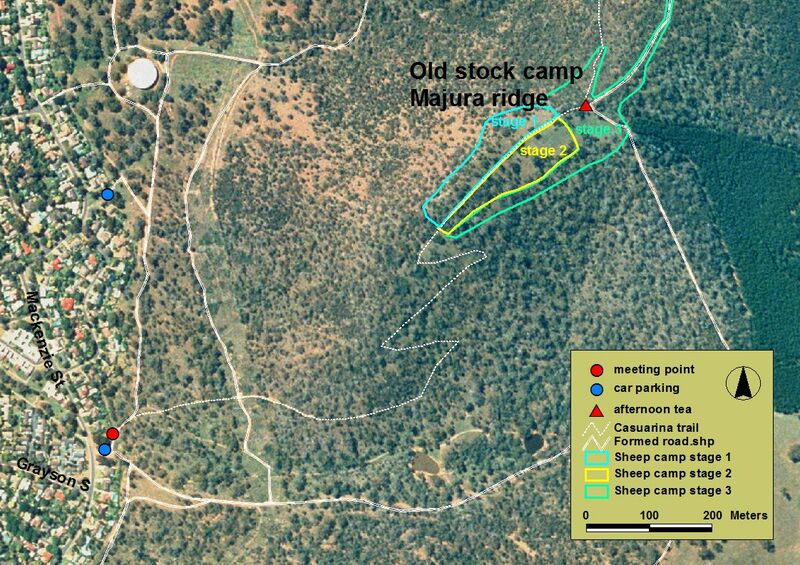 Learn more about the sheep camp rehabilitation project. Cost: A gold coin donation would be much appreciated. View a map of the meeting point and the afternoon tea site.